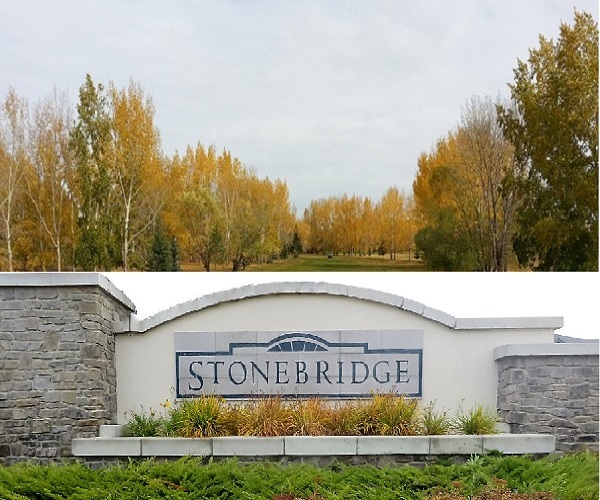 Stonebridge Real Estate When buying a new home consider the local amenities. Neighbors. Do the local homeowners seem like the kind of people you’d like as neighbors? Shopping. Where will you do your weekly shopping? Is there a local convenience store nearby? Hobbies. How far will you be from golf, theater, or other hobbies? As your Realtor, I can help you answer these questions. I’m just a phone call away, 306-280-0989. Call me at any time.